Before Asthma and Allergy Awareness Month ends, I wanted to post links to free training modules on asthma and allergy. Below you will find a few that are all self-study which you can review on your own time. I included one for teachers and parents that focus on created a lesson plan for children which would be great for child with and without asthma and allergy issues. Asthma and Nutrition Training Module– Developed by the University of Florida Pediatric Pulmonary Center, this course provides participants information on asthma and nutrition that may be used in assessing and counseling clients. This is a self-study module in a PowerPoint format with audio capture. Asthma on Wheels Teacher Training Module– Created through the Mecklenburg County Health Department Asthma Education Program. This teacher training module provides a lesson plan to students with discussions of asthma and learning activities and list ways to educate students about asthma being a controllable condition in which students can live actively healthy lives. 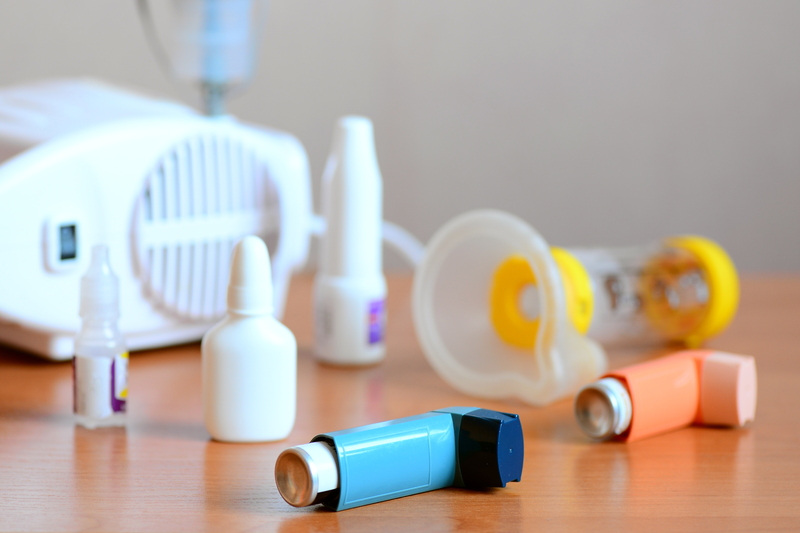 Asthma Program- Indiana State Department of Health– Website includes information and resources for healthcare providers including a printable asthma medication poster and an asthma guideline implementation steps and tools. Continuing Education for Healthcare Professionals– A free online course presented by Cross County University. This course focuses on information on assessment and monitoring, control of environmental factors, medicine management and patient education. Food Allergy School Staff Training Module– A 30 minute module is designed to assist the school nurse in staff training and increase food allergy awareness for all staff including teachers, administration, aides, specialist and coaches. This entry was posted in Allergy and Asthma, Healthcare, Lesson Plans, Teaching Resources, Trainers, Training and tagged education, lesson plan, nurses, Special Educators, training. Bookmark the permalink.